There are no formal prerequisites for this course. Knowledge of the platform for SAS Business Analytics is helpful but not required. 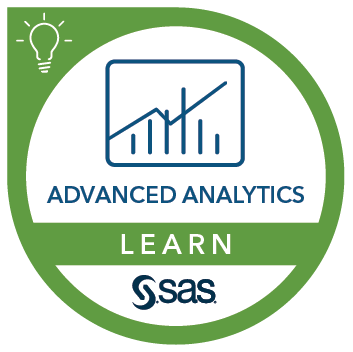 You can gain the SAS platform knowledge by completing the Getting Started with the Platform for SAS® Business Analytics course. Familiarity with Structured Query Language (SQL) or Multidimensional eXpressions (MDX) is also helpful but not required.